Many honeymooning couples are opting to stay within the US for their romantic postnuptial gateway. There are many spots in the US that have great reputations as honeymoon destinations, but there are also some amazing destinations you probably haven’t considered. Below, the 5 most unexpected domestic honeymoon destinations that haven’t crossed your mind yet. Enjoy an ideal combo of relaxation and exploration in Islamorada, which is part of the Florida Keys. 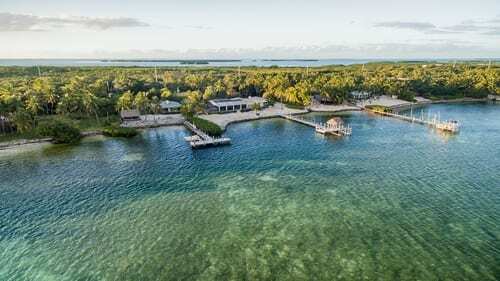 This lesser-known honeymoon destination offers Caribbean vibes without leaving the states. It is similar to Key West, but without the crowds. Though there are less crowds, there is no shortage of options for accomodations. You can find bungalows, resorts, cottages, and more for your honeymoon stay here. Exciting attractions include Anne’s Beach, the hidden Library Beach, the shipwreck remains in Indian Key Historic State Park, and the lagoons in Long Key State Park. The island of Nantucket is a great place to experience a quintessential New England summer. This honeymoon destination is full of quiet beaches, unspoilt nature, and fine dining. 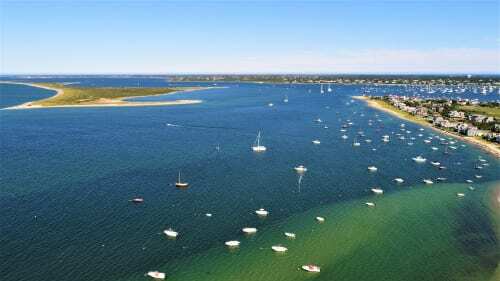 Can’t-miss sites include Surfside Beach on the southern shore, the second oldest lighthouse in the country at Brant Point Light, and Cisco Brewers. Cisco Brewers is home to a vineyard, dstillery, and a brewery. This US honeymoon destination personifies the notion of a romantic escape. Here you can spend your days roaming the woods for the perfect picnic spot, and your nights enjoying fine dining overlooking the mountains and Lake Placid. 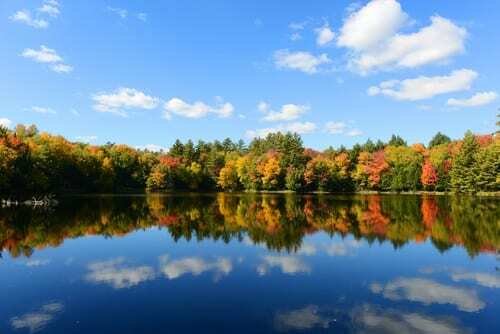 There is much to do and explore here, including Mid’s Park and Mirror Lake, hiking on Adirondack High Peaks, and more. 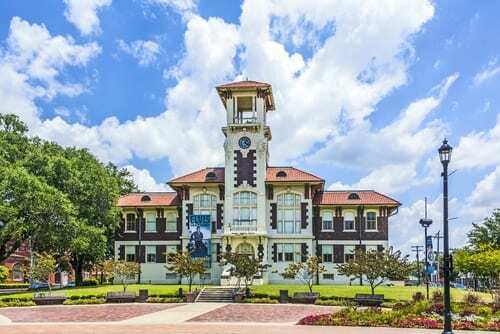 Just a short drive from the indulgent fun of New Orleans or Baton Rouge is Lake Charles, Louisiana. Here you’ll find the gambling and amazing food of New Orleans, plus an authentic, small-town atmosphere. Top things to do here include ghost tours. swamp tours, and the Mardi Gras museum. You’ll also find stunning luxury hotels like the epic Golden Nugget resort. 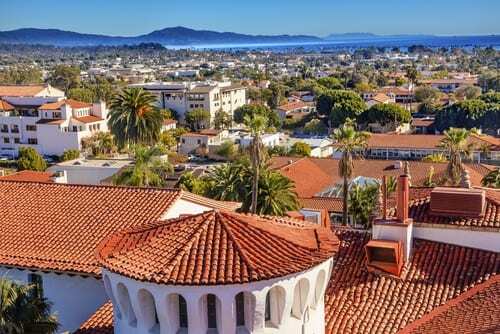 Santa Barbara offers all of the culture, beaches, mountains, and delicious food of more exotic locales, all without needing a passport. There is plenty to keep honeymooners busy here, such as Funk Zone, a walkable area full of trendy restaurants, shops, wineries, and more. A stroll through any old street in this city offers stunning architecture at every turn. There are many luxurious resorts here, such as San Ysidro Ranch, which is where JFK and Jackie spent their honeymoon! Call us today at 402-281-3022 to book your own honeymoon!